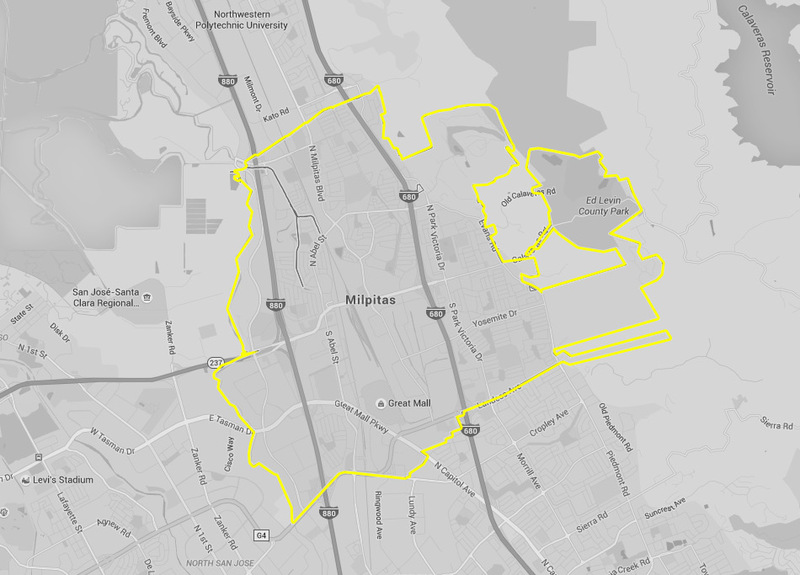 Though Milpitas may be a small city, it has a lot of heart. With a population of just over 70,000, Milpitas is home to natural beauty, wineries, foothills, and mountains. If you just happen to be in the area, then it may be worth stopping by to check it out. And, if you end up needing to get around, why not rely on the taxi cab company with more than half a century of reputation for excellence, professionalism, and knowledgeable drivers? Yellow Checker Cab prides itself in the service available to visitors and locals alike, providing the best option for when you need a taxi anywhere in the city. Milpitas has a number of attractions worth checking out if you have a few days in the city. The Great Mall of the Bay Area has a reputation for being the best shopping experience and fastest shopping experience around. The Big Dog Vineyards offers a relaxing getaway where you can spend the day touring around the complex, learning about the process of making wine and sample numerous kinds. Chaparral Ranch and Jose Higuera Adobe Park offer two outdoor alternatives if you want to take in the surrounding beautiful landscape. Like other small cities in and around the Bay Area, you will find the typical listing of hotels and motels, all with generally high reviews. Residence Inn, Hampton Inn, Staybridge, and Hilton Gardens all repeatedly get top reviews by those who end up staying in these centrally located hotels. Beyond that, there are a dozen or more additional hotels and motels to choose from depending on price and if you want to be in a particular part of the city. Feel free to contact us anytime, anywhere. Our customer care service is available for you every single day of the year, 24/7. You can use more than one way to contact us. Using our booking app, or through a website, you can reserve your cab service in Milpitas. If you are a fan of shopping, then Milpitas is a perfect place to visit. Go to the Great Mall or Milpitas Center and don’t carry your bags, simply take a ride with us. Make sure you book our affordable Checker taxicab car service. Choose any of Yellow Checker cabs near you and ride in comfort at affordable rates. Call us at +1 408-777-7777. Being centrally located is a plus if you are interested in checking out the good and shopping options in Milpitas. Banana Leaf, Dish Dash Grill, Sen Dai Sushi, and Casa Azteca Mexican Restaurant provide you with different ethnic and regional foods that are all worth a taste. While locals love the Black Bear Diner, they would also suggest at least one run to the In-N-Out Burger if you have never been there before. Helping you get to these locations and more around Milpitas, Yellow Checker Cab is there for all your transportation needs. Whether you are going to the Paradise Spa or you are out for a fun day of paragliding, go with taxi Milpitas service with years of experience.